Kinzua Ranch, a reputation timberland ranch runs across 40,000 contiguous, deeded acres and is highly regarded for its privacy, careful timber management, extensive grazing resources, abundant water and diverse wildlife populations, which include elk, deer, and bear and large numbers of wild turkeys, chukar and quail. 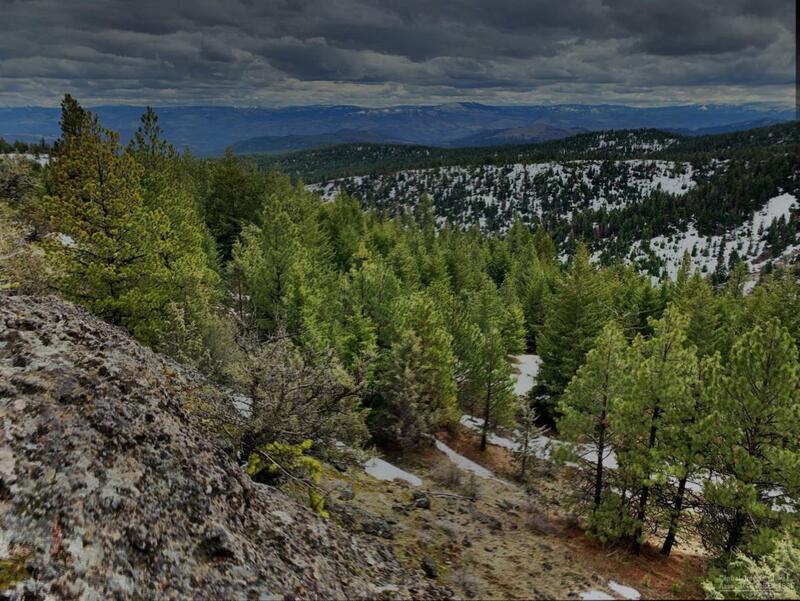 The landscape is dominated by a diverse ponderosa pine tree forest with abundant water features which include reservoirs, year-round creeks, streams, ponds and various stock water developments. The ranch ranges in elevation from 3,100 feet at the lower end of Straw Creek to 5,100 feet atop Snow Board Ridge and encompasses a variety of landforms, from deep canyon breaks and expansive forests to rugged highlands with sweeping views of the John Day River basin and the Cascade Mountains. Improvements include a hunting cabin, corrals, reservoirs, paved road access and well-maintained perimeter and interior fencing.